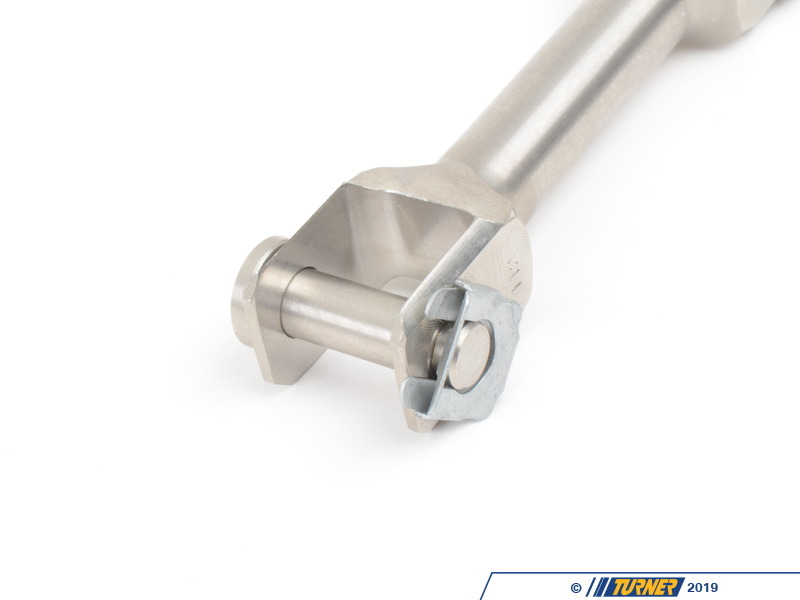 Increases the precision and smoothness of ALL shifters -- OE and aftermarket! 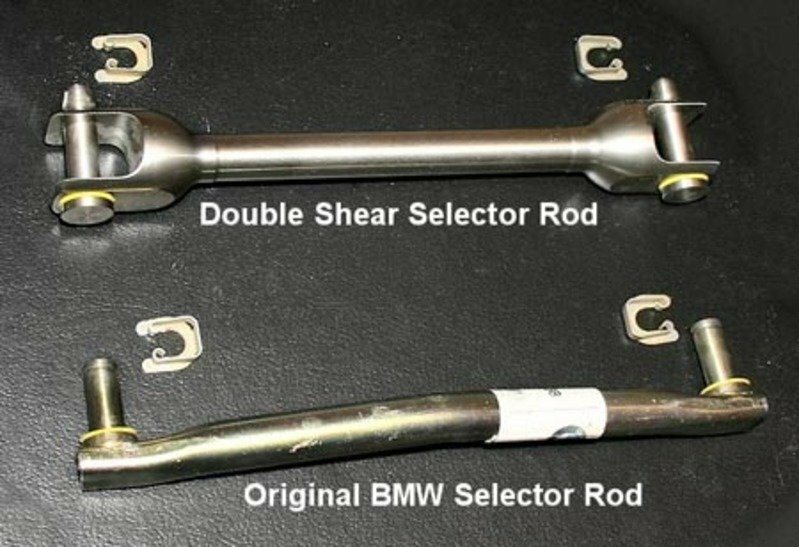 Whether you have a factory stock shifter or aftermarket short shift kit, this Dual Shear Selector Rod (DSSR) will dramatically improve it. 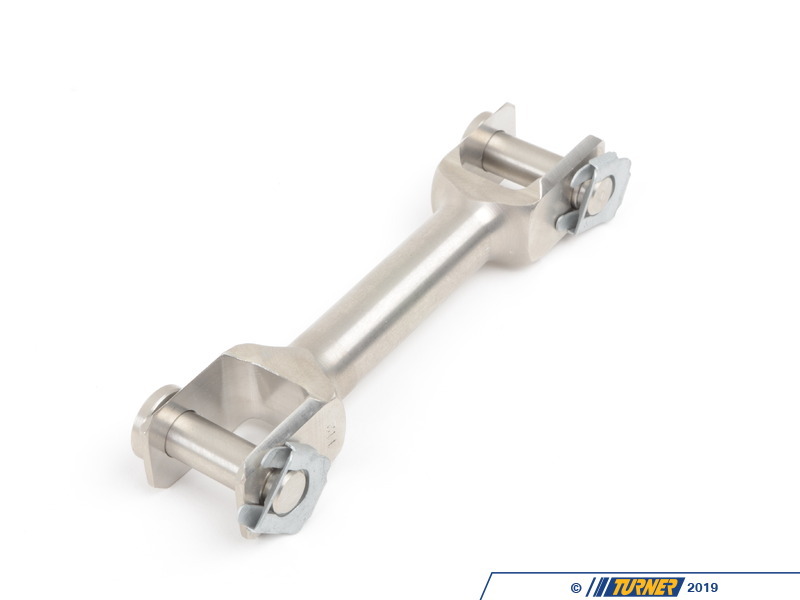 In the original BMW design, the connection at both ends has a large injection-molded plastic bushing. We already know how badly plastic wears in an automotive application, and these areas are not an exception. 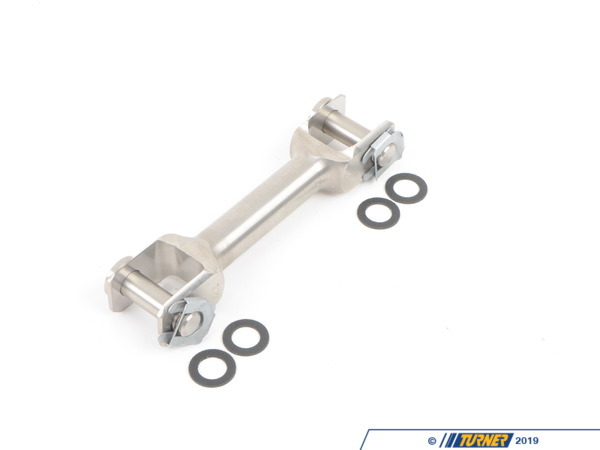 The design of the selector rod has a pin at 90� to the main rod, which exerts a tremendous amount of leveraged force on the selector joint bushing from one side (known as a single shear force). The result is a steady deformation of the bushing, resulting in looseness and slop in the entire mechanism. (see photo at right) The image shows a selector joint that has approximately 25K miles of use. 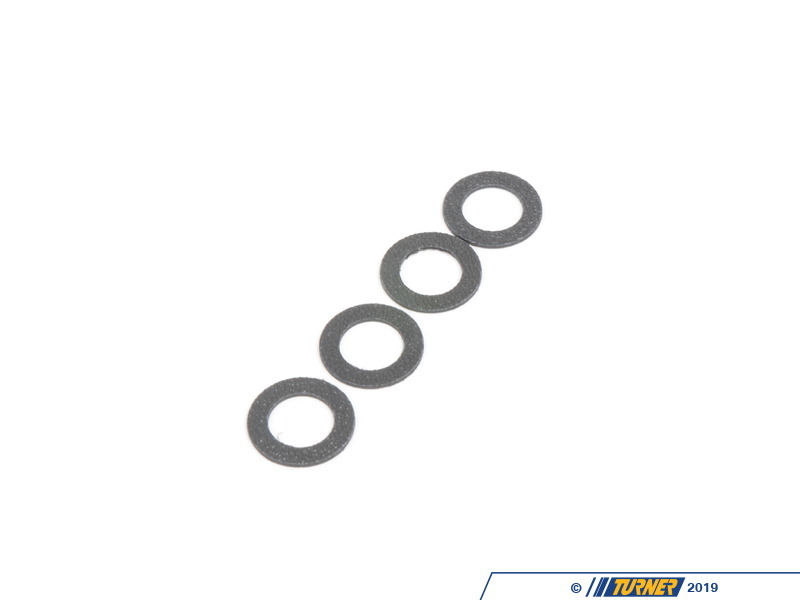 In the original BMW design, the connection at both ends has a large injection-molded plastic bushing. We already know how badly plastic wears in an automotive application, and these areas are not an exception. The design of the selector rod has a pin at 90° to the main rod, which exerts a tremendous amount of leveraged force on the selector joint bushing from one side (known as a single shear force). The result is a steady deformation of the bushing, resulting in looseness and slop in the entire mechanism. (see photo at right) The image shows a selector joint that has approximately 25K miles of use.